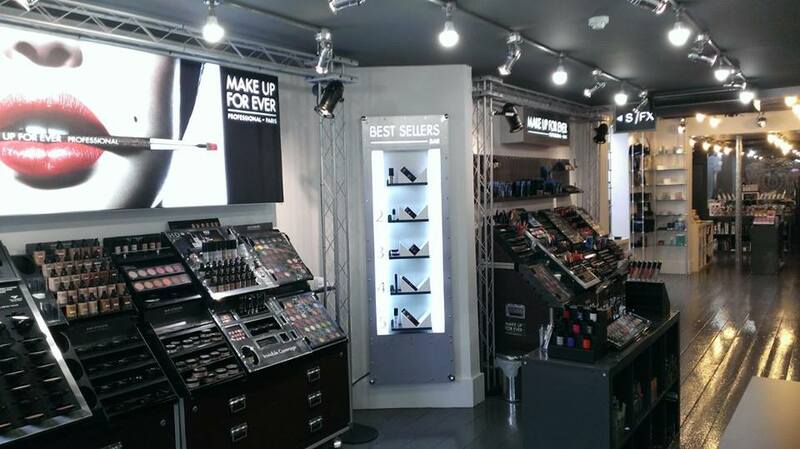 When visiting Guru Makeup Emporium, it’s as much an educational experience as a shopping trip. Niki and Aine have brilliantly trained staff who know so much about the wide variety of brands they stock. Who better to visit in our latest Top Five feature? We asked Niki and Aine what their best-selling brands and products were – don’t miss out on any of these brilliant picks. If you’d like to know more about the duo and their brilliant store, our interview with them can be found here. Created by British-born Pakistani Farah Naz who was frustrated with the lack of affordable make-up for olive, exotic, Asian, Middle/Far Eastern, Mediterranean and European skin tones. With her biochemistry background she developed EX1 predominantly with olive/tanned skins in mind – however it has developed into a really versatile brand, catering to paler tones as well as Asian skins, and has had some great press. 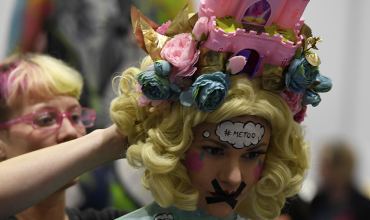 In particular, the award-winning foundation which has graced the faces of Adele, Rita Ora, Kylie Jenner, Britney Spears, Ellie Goulding and Reese Witherspoon, to name but a few! Hypoallergenic, oil and fragrance-free, non-comedogenic… the benefits go on. The mineral powders which make up the base of the foundation contain vitamins and antioxidants which are calming and help to heal sensitive skins. 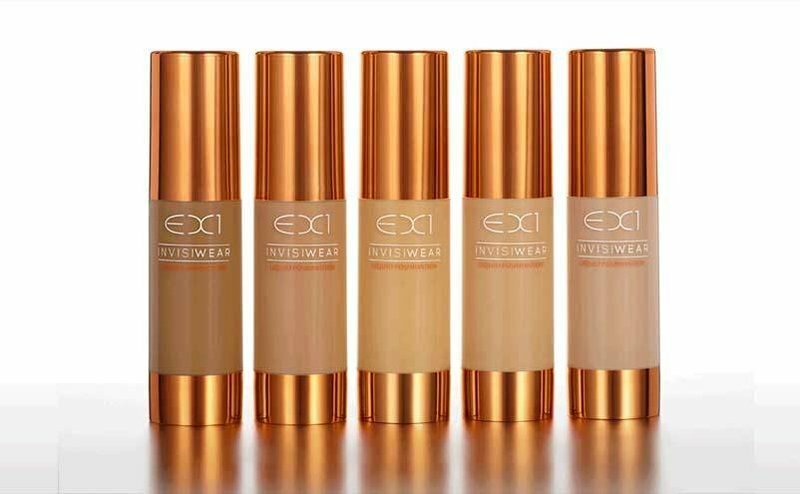 We have it on good authority that EX1 will be revamping the already popular foundation – it will be an improved, paraben-free formula in 13 shades to cover all skins… watch this space! The Delete Concealer contains vitamins that really help with scarring, which can be a particular issue for Asian skins. As you can see, so much thought has gone into this range; made in Milan, it has been developed to very high standards yet at such an affordable price. It is great for the general public but also perfect for MUA’s who want to stock up their kit and ensure that they have a good selection of olive toned bases. 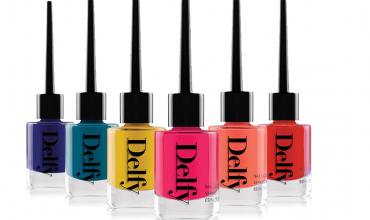 A cult status Parisian make-up house founded by the renowned Dany Sanz with the Pro MUA in mind. 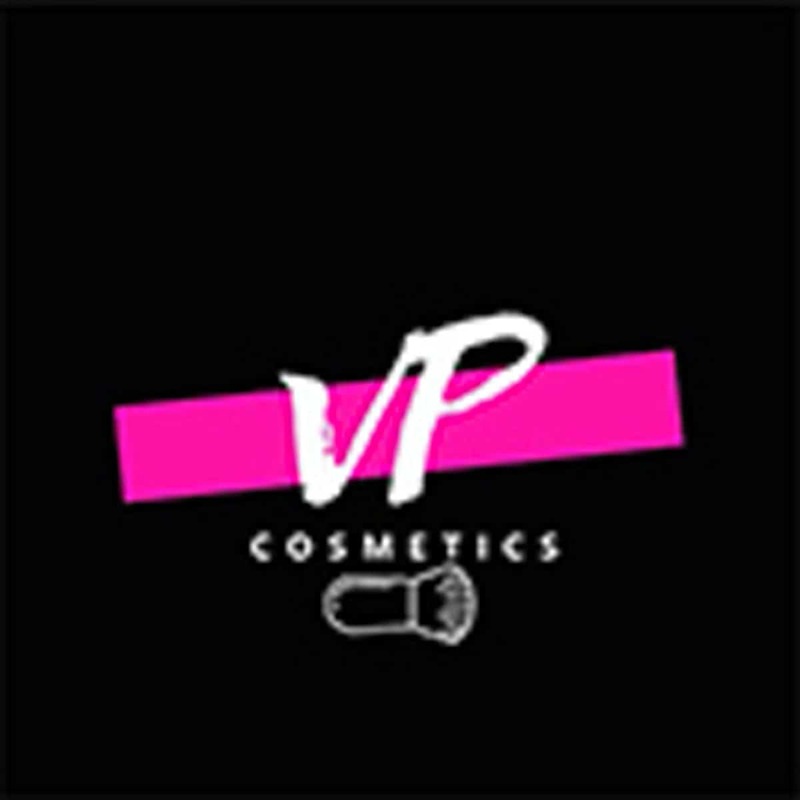 This brand is renowned for its artistic and creative roots and its use of bright colours, glitters etc., as well as high quality and up-to-the-minute technology incorporated in their bases, concealers and powders. These are innovative, tried and tested, reliable kit essentials that really work. Whether you’re in need of an ultra natural, flawless HD base or a durable, waterproof cream eye colour this brand really does have it all. 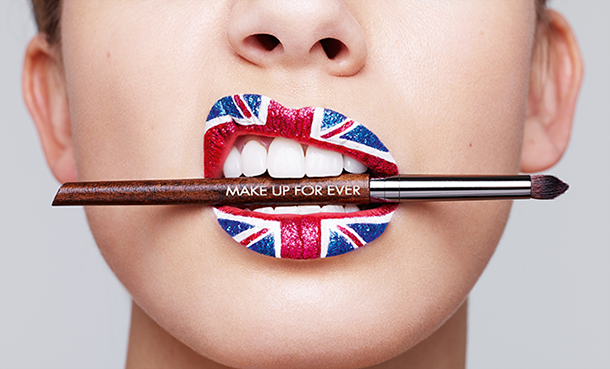 Guru Makeup Emporium, as far as we are aware, are the only UK stockist to carry the entire line, including their SFX products. This young boutique British brand is already hauling in awards and getting getting glowing reviews, with beauties such as Holly Willoughby and Emma Willis as devotees. 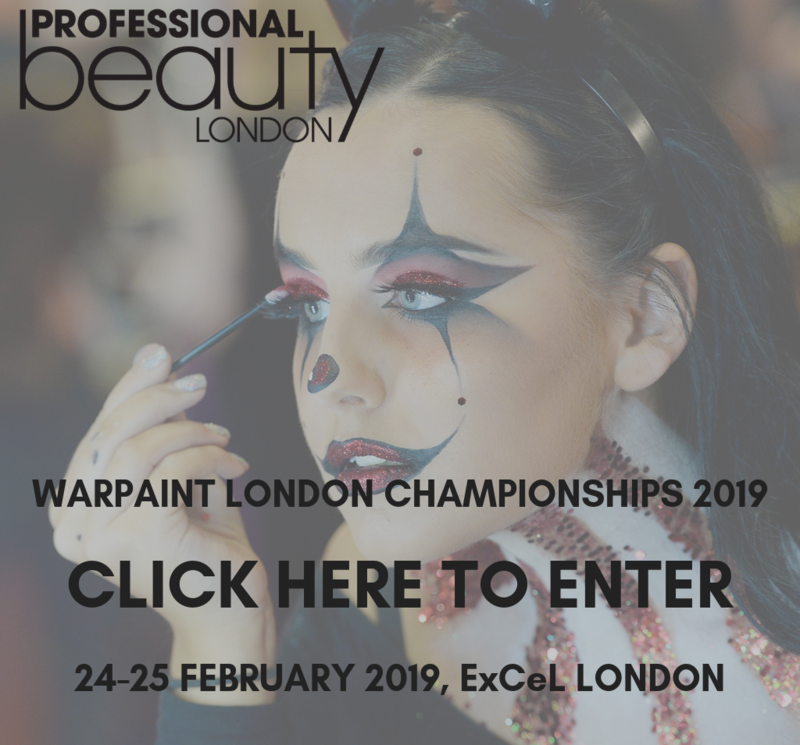 Creative Director and renowned MUA Rupert Kingston is the brains behind the brand and has been responsible for developing many other award winning cosmetics. 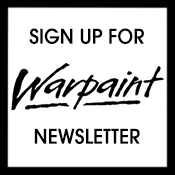 You can read Warpaint’s interview with Rupert here. Using high quality ingredients and beautiful packaging, this is a capsule collection that still manages to cater to all skins and is incredibly flattering. The Future Resist products contain a blend of peptides which help to prevent signs of ageing, and the Pure Light Illuminating Powder is their cult product – perfect for an effortlessly natural glow. 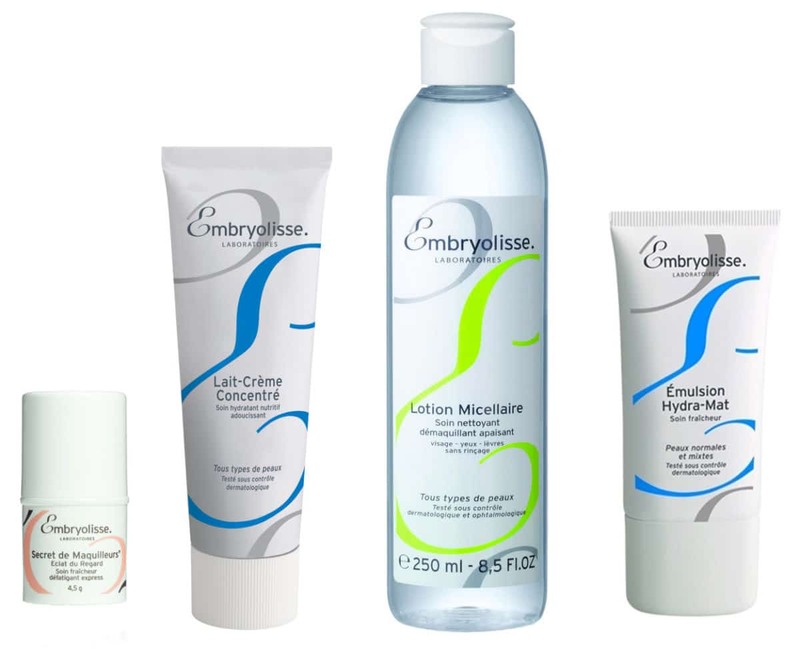 Another cult classic, this French pharmacy brand has been around since the ’50s. Tried, tested and loved by Parisian women, MUAs soon got wise to the quality products – in particular the Lait Creme Concentrate which is a firm favourite amongst MUAs as it works so well on all skins, even ultra sensitive ones. It even doubles up as great primer or even a creamy make-up remover. They have a solution for every skin type and have a lot more great products which should be tried, including the Artists Secret range. Really essential picks for MUAs looking to ensure that the skins are well prepped and who want to use skin care that really works. 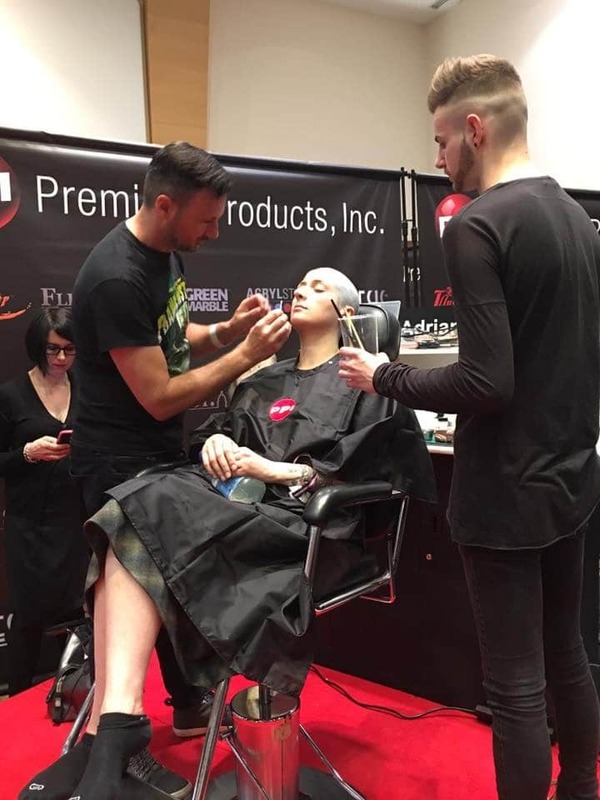 An American brand who have their roots in the medical industry, they have the largest range of amazing professional SFX products designed with the MUA in mind. 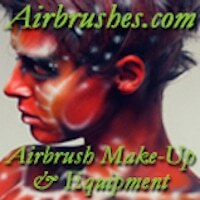 From their infamous Skin Illustrator range which includes the kit staple palettes to cover every scenario, used by all the top MUA’s who have also helped in creating many of the palettes (Mark Coulier, Ve Neil, Greg Cannom, Lois Burwell, Krystyan Mallet, Trefor Proud etc), to their inks and Glazing Gels, through to their amazing and ever popular Telesis range. The newly launched Telesis 8 Silicone Adhesive is selling like hotcakes, and again being used by some of the most respected MUAs in the industry. For more brand information you can check the PPI Top Five feature here. 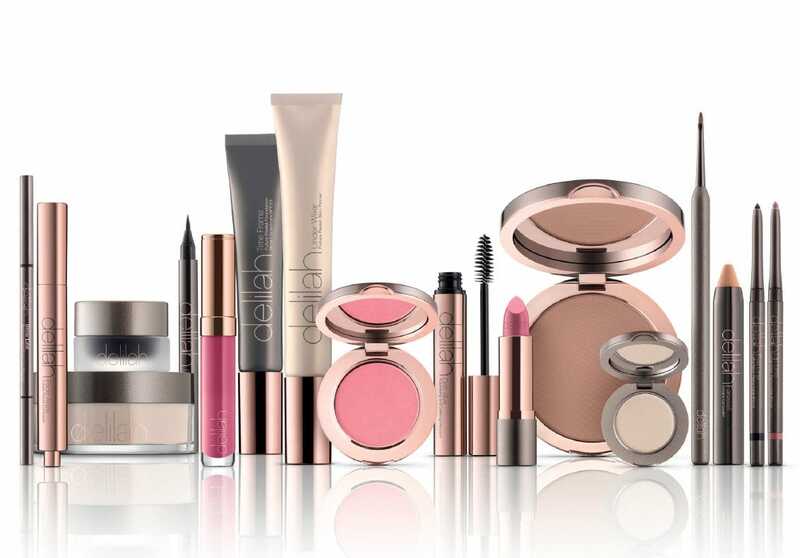 We offer a pro discount on the MUFE and delilah ranges (as well as other make-up brands). 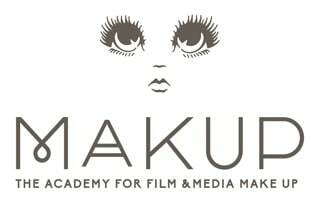 Anybody interested in applying should email shop@gurumakeupemporium.com. A huge thanks to Aine and Niki for their Top Five brands! 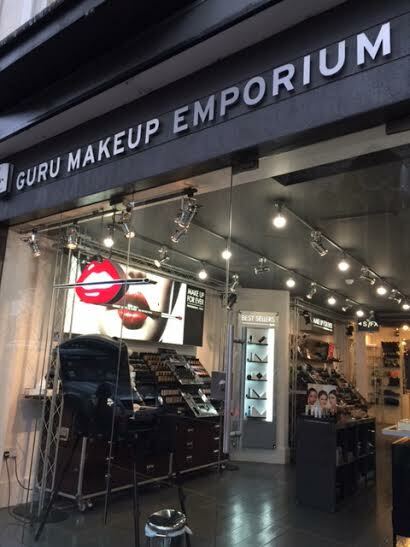 The Guru Makeup Emporium ships internationally and will soon be having a brand new, all singing and all dancing website for us all to enjoy – looking forward to it!